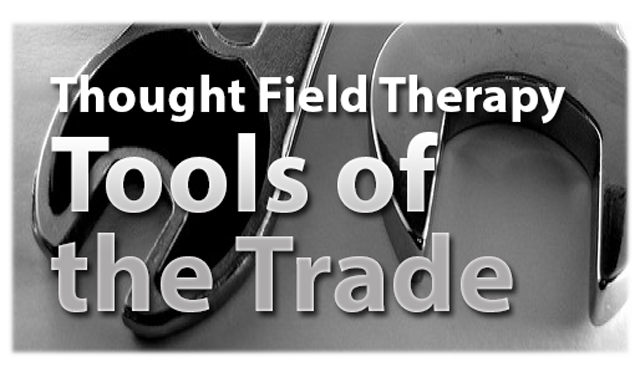 Discover the new “Tools of the Trade” for Thought Field Therapy (TFT) Practitioners. While none of the so called “tools of the trade” for TFT are needed in order to do an effective job, there are several tools that we have used over the last three decades that can greatly enhance our skills, increase our success rate, maintain improvement and improve overall well-being. The TFT tools that I am going to share with you are applicable to all levels of TFT users. They are a combination of both time-tested tools that Roger discovered over 30 years ago to some that are just being introduced and even some that we are currently testing and not even available to the public. Discover how to put the tools to work for you. o Where can I find a voltmeter? And, how do I use it? o I’ve tried to meditate before. How is this different? o I am constantly reversed. What do I do about it? I will answer these questions and many more, sharing how we have effectively used all of these tools, some for decades, to enhance our success with TFT. This will be applicable to all levels of TFT practitioners, helping you to increase your success with clients. Our new audio-class will cover the new tools that help TFT to be more effective with the toughest challenges. I will cover the acquisition, use and varied applications and how you can use them to enhance your practice, health and well-being. We all know we can achieve greater success when we do not have negative emotional states. These tools can help you remain free of negative self-talk and maintain your gains. Special discounts on our other training and certification. When properly treated with Dr Callahan’s methods, the literal body polarity can change from negative to positive. In this PDF book, Dr. Callahan shows you that an appropriate voltmeter can confirm your finding of PR. It can also show that your treatment for PR can change the polarity reading on the voltmeter from NEGATIVE to POSITIVE. A $79 value. Yes! Give me immediate access to the Tools of the Trade audio-class! ... 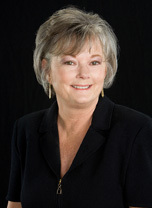 So I can learn how to acquire, use and apply the TFT Tools of the Trade to enhance my practice, health and well-being.